RASAM is very famous and popular dish from South India. 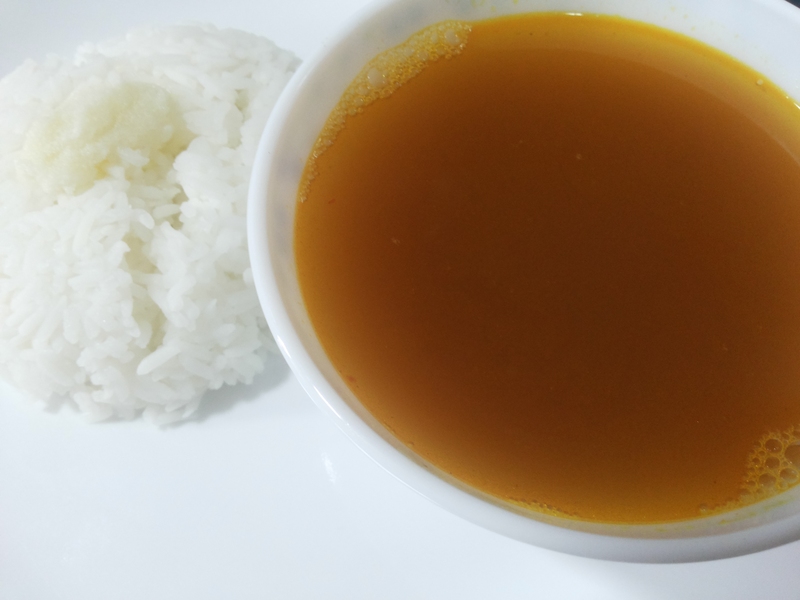 RASAM is extremely delicious, specially when served with Hot rice and dollop of Ghee 🙂 🙂 One can have it alone as soup also. 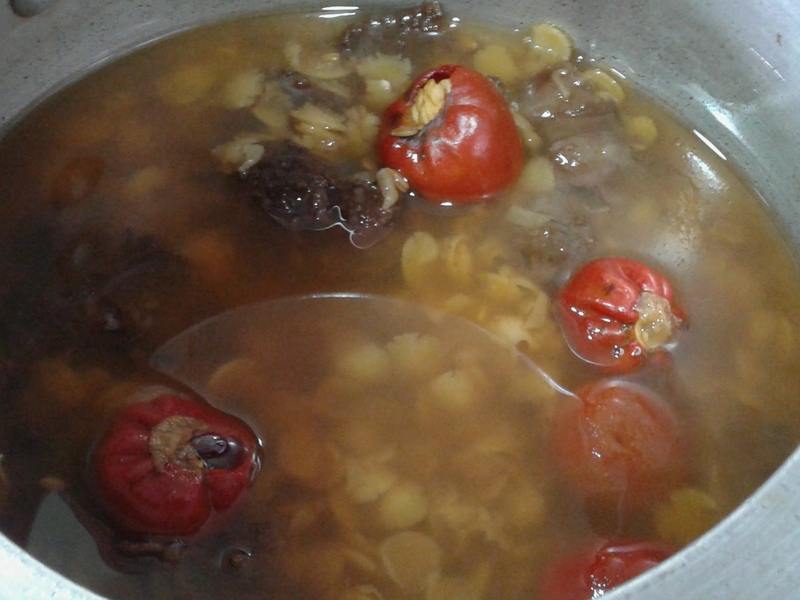 Here, Rasam i made for Paryushan Special so didn’t use TOMATO or CORIANDER. One can use as per taste and preference.If you use Tomato , add 1 big size tomato to this measurement. 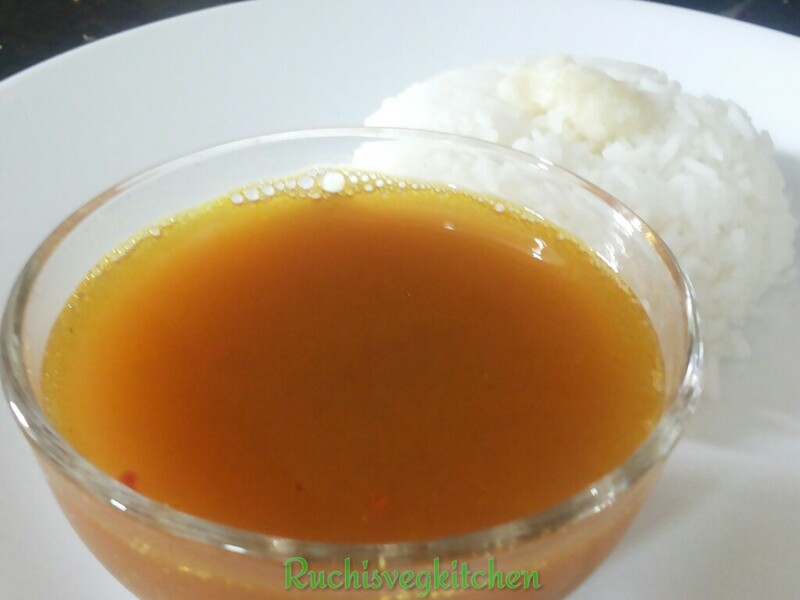 Another flavour of Rasam i already posted on Blog, check it out – RASAM. In a pressure cooker take dal, red dry chilli, cumin seeds,Black pepper, tamarind and Haldi. Add 2 glass of water and if possible rest it for half an hour or cook on slow flame till 3 whistles. 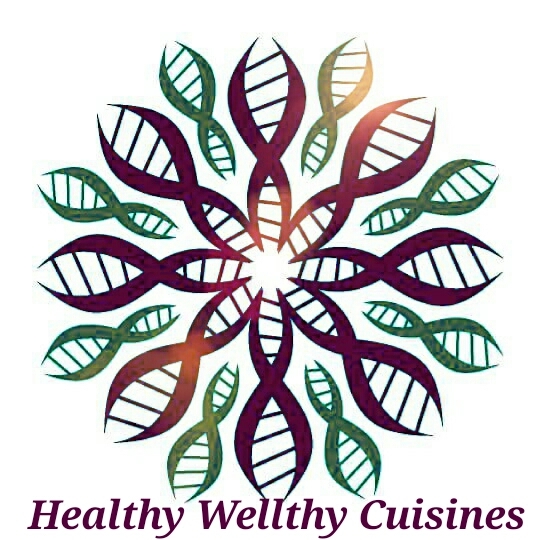 The reason behind resting is Cumin seeds will leave flavour slowly so if its soaked it can cooked fast and time of grind its easy to make it paste. One cooker done, Blend nicely with hand blender. Strain that. Add a glass of water, salt. One side keep this on slow flame. Another side take ghee in kadai. Add Mustard Seeds, when done add curry leaves and hing. Add this temper to Rasam . Cook till Boiling. No need to keep on boiling. Switch off the gas.